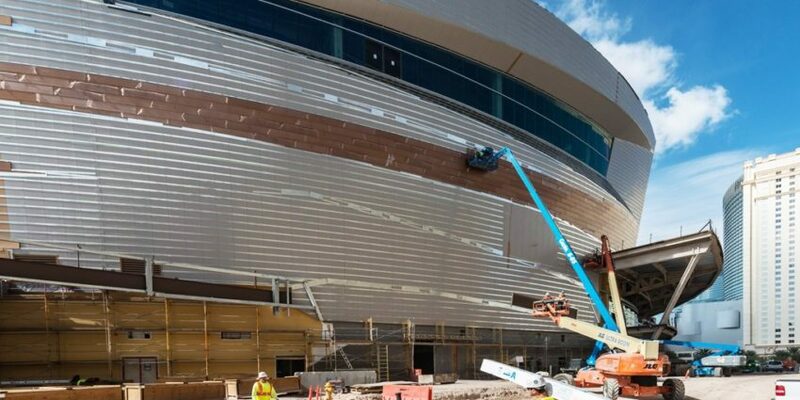 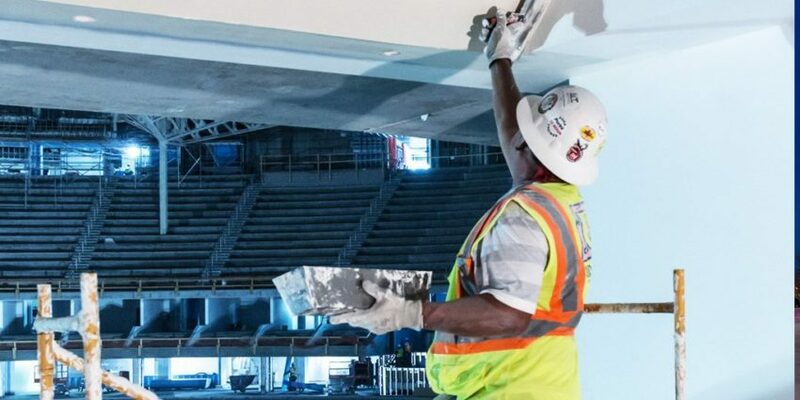 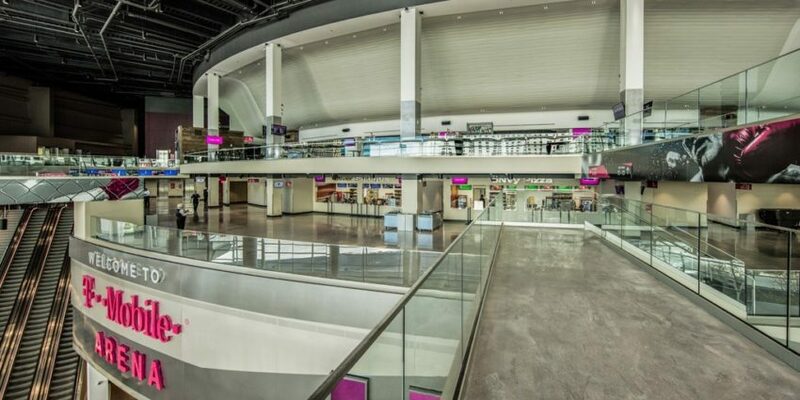 The new 20,000-seat T-Mobile Arena boasts world-class design with premium seating options, including 50 luxury suites and more than two dozen private loge boxes. 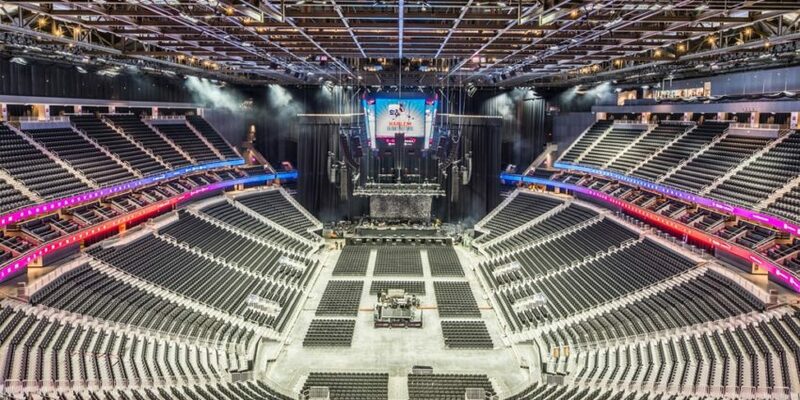 The arena hosts up to 150 events a year that range from UFC and boxing, hockey, basketball, and bull riding to award shows and concerts. 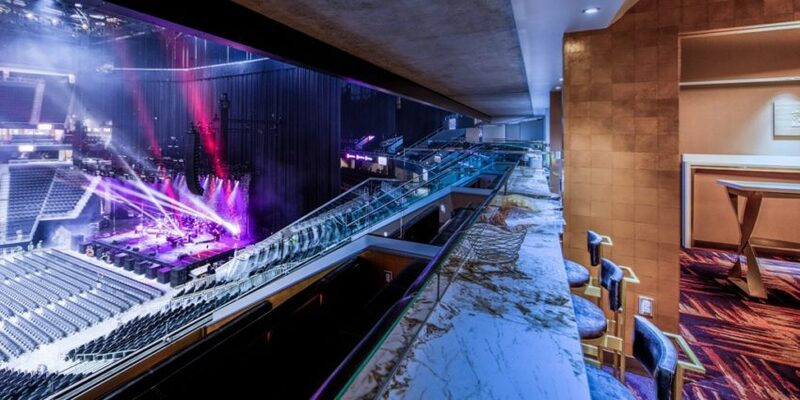 The venue meets the U.S. Green Building Council’s standards for LEED Gold Certification.